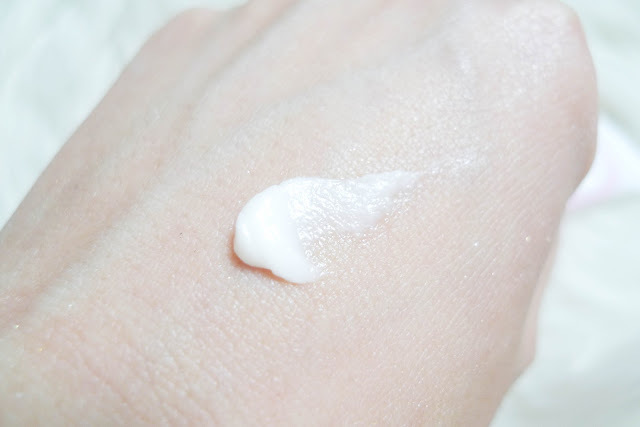 Quick Haul and reviews for some Canmake products that I purchased awhile back. So overall I would probably recommend the eyeshadow palettes they have. They are great bang for the buck, and I will definitely get another one if not more. 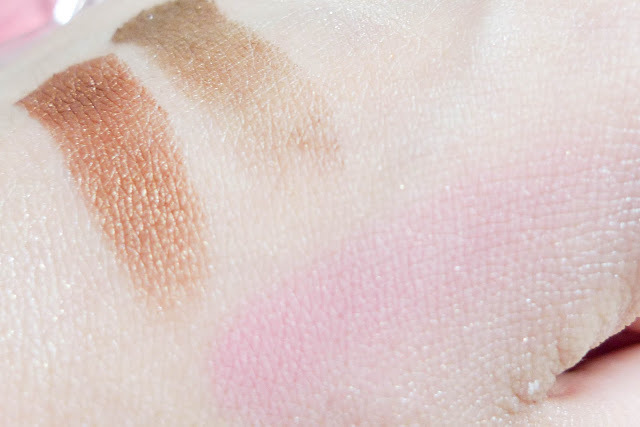 Hmmm perhaps one of those powder blushes that everyone pretty much raves about too. 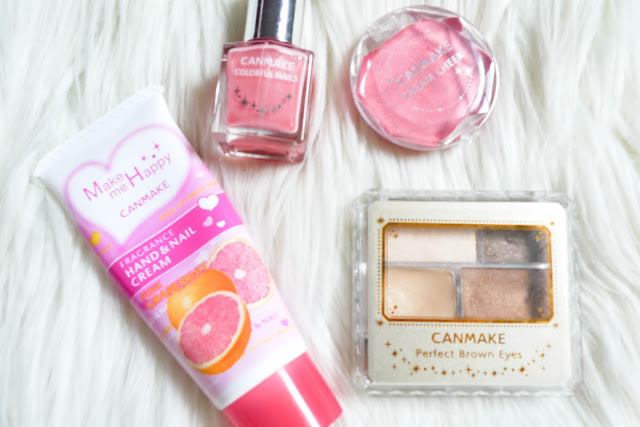 Have you tried anything from Canmake?